Questioning the RBI's decision to keep capital adequacy norms higher than prescribed under global framework of Basel III, the lawmakers said the central bank has restricted lending capacity of banks and increased the burden on the government for recapitalisation of PSBs. In respect of the nine PSBs, (Central Bank of India, Andhra Bank, OBC, Corporation Bank, Vijaya Bank, Bank of Maharashtra, United Bank of India, Dena Bank and Punjab and Sind Bank) which had aggregate risk-weighted assets of approximately Rs.9.93 lakh crore as of March 2018, this translates into additional capital requirement of approximately Rs 35,000 crore. "Such stringent norms stipulated by RBI for our banks...is unrealistic and unwarranted," said the report. The parliamentary panel said the stipulated additional capital requirement for these nine banks (who are already under RBI's PCA framework with lending restrictions), if waived, will release huge funds to the extent of approximately Rs 5.34 lakh crore, representing 51 per cent growth in the loan book of these banks. This will lead to generation of additional interest income of about Rs 50,000 crore annually, "which will obviate the need" for additional capital infusion into these banks through our fiscally constrained national budget. The RBI's revised PCA framework, implemented in 2017, monitors and classifies banks into three risk parameters based on their capital adequacy, net non-performing assets (NPAs), return on assets and leverage. "The committee would therefore expect the RBI to provide a coherent and positive road map for each of these 11 banks to come out of the stringent PCA framework within a stipulated timeframe, so that they can resume their normal banking operations," the report said. The panel "apprehensive" that the PCA framework may end up bringing more and more PSBs under its ambit. "The Committee would therefore urge both the RBI and the government to constantly monitor the situation for each of these banks and relax/review the PCA framework..." it said. "The RBI should also evaluate the efficacy of their own guidelines of May 7, 2015 providing a framework for dealing with loan frauds...," it added. 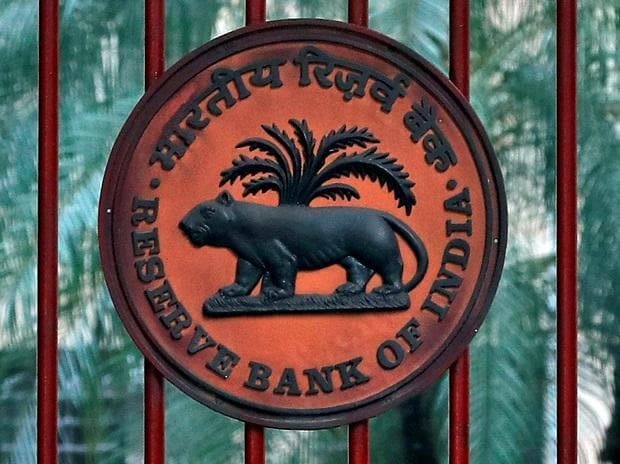 On the issue of RBI seeking more powers, the panel said has recommend that the government should constitute a high-powered committee to evaluate the role, powers and authority of RBI in "its entirety", while also appraising the economic impact of the various NPA resolution guidelines/schemes formulated by RBI from time to time. "The proposed Committee should look into those provisions of the RBI Act, Banking (Regulation) Act and other relevant statutes with a view to ensuring the accountability of RBI as the regulator of the banking sector including the matter of having RBI nominees on the Boards of banks," the panel said. For this purpose, the concerned RBI guidelines/circulars should be reviewed, said the panel's report.